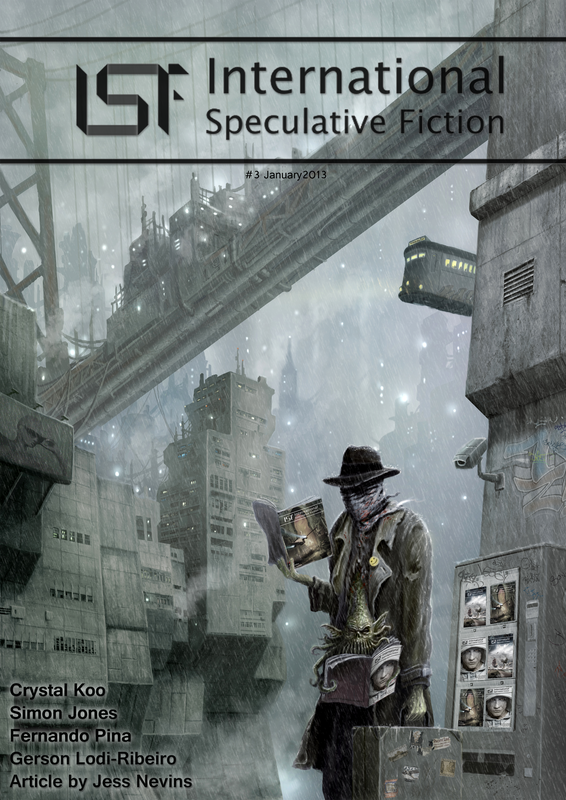 This anthology will soon be available for free download as pdf. and e.pub version! Don´t forget, today we launch another issue of ISF. That’s right, ISF # 3 will be available for free download really, really soon!